As part of its KULTUR Festival FAU Libraries will honor and highlight some of the JSA’s favorite performers. See below for a partial list of some of the wonderful events. 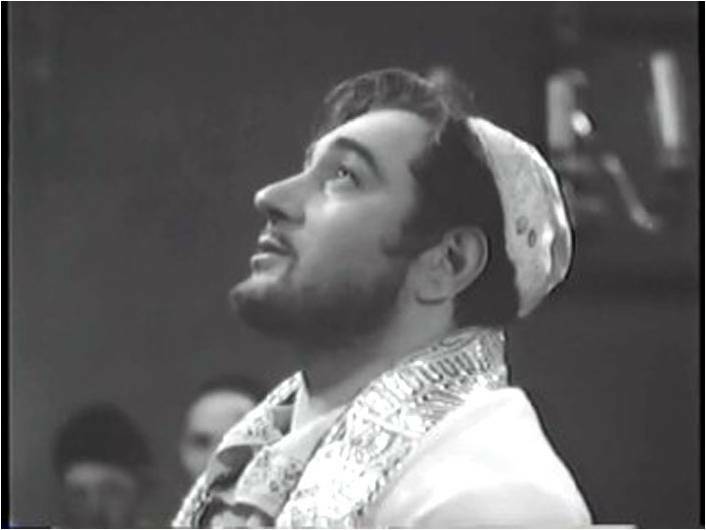 This 1956 movie was Moishe Oysher’s only English-language film. 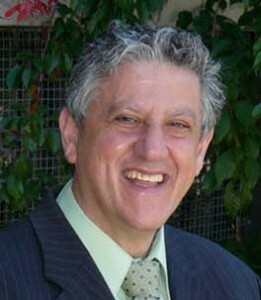 Click to hear Moishe Oysher’s online music collection. This main event concert features the 25-member KCO orchestra under the direction of Aaron Kula , Director of Music Collections and Performance at FAU Libraries. 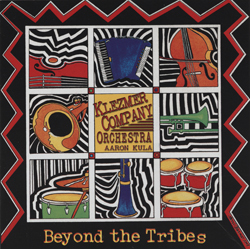 Click to hear KCO’s online album. Click to browse JSA’s online klezmer collection. Yiddishkeit sung and told by two sisters. 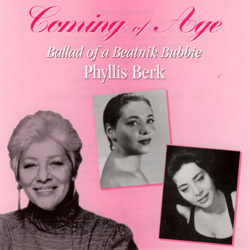 Click to hear Phyllis Berk’s online album. 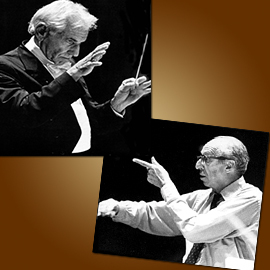 Click to browse JSA’s online Yiddish music collection. Songs and lecture that celebrate great Jewish women entertainers. Click to hear Molly Picon’s original album online. The Susana Behar Sephardic Music Ensemble and the Elias Ladino Ensemble, led by Daniel Elias will honor the memory of Joe Elias, a leading American Sephardic musician of the 20th century. 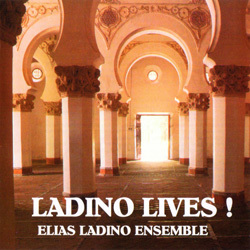 Click to hear the Elias Ladino Ensemble’s online music collection. Click to browse JSA’s online Ladino/Sephardic collection.